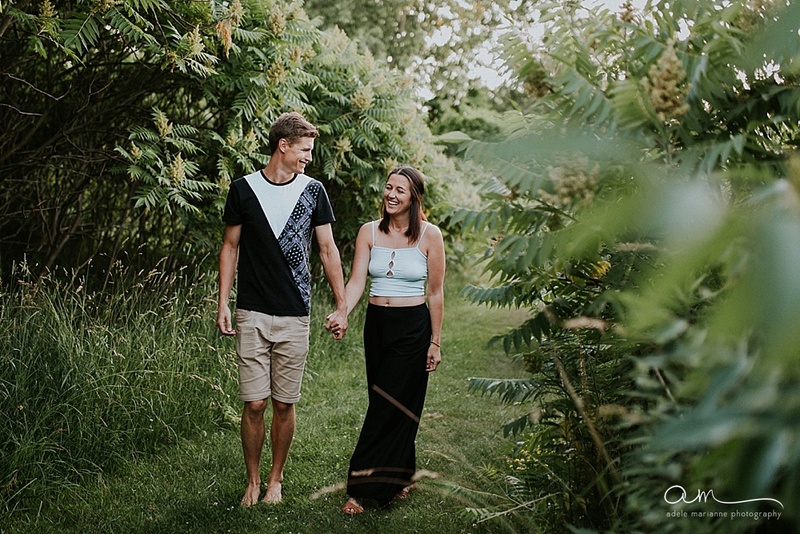 Tosha is an incredibly creative and talented local photographer who I have been luck enough to get to know over the past year. 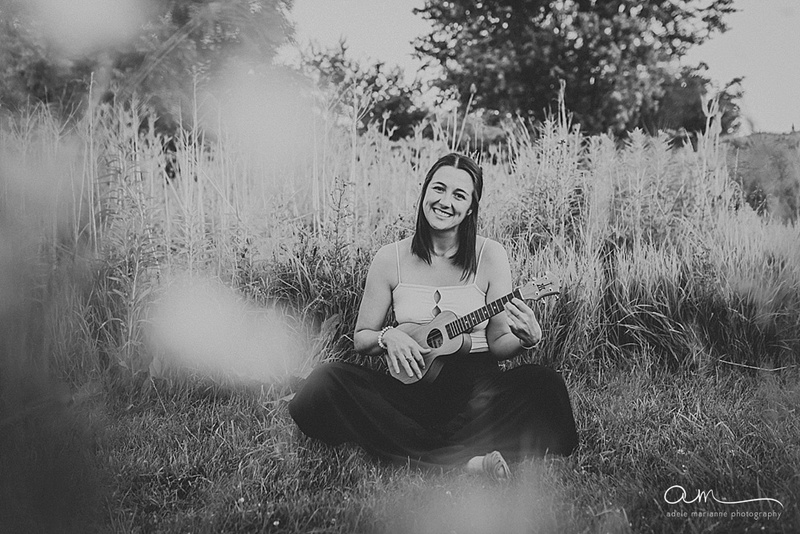 You can check out her work here! 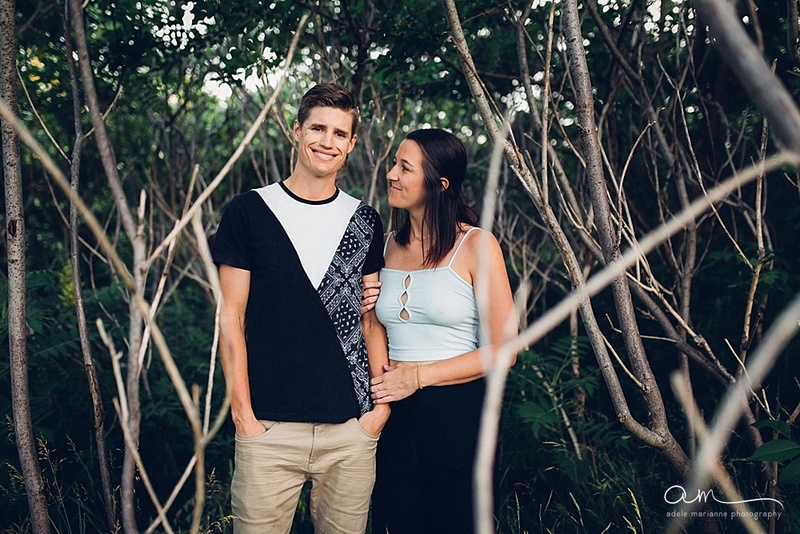 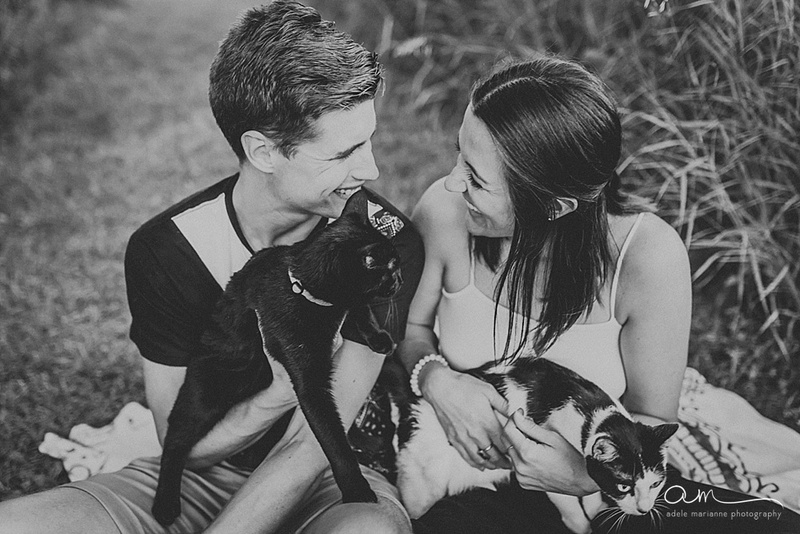 A few weeks ago she took family photographs of my little family, and we could not have been happier with them. 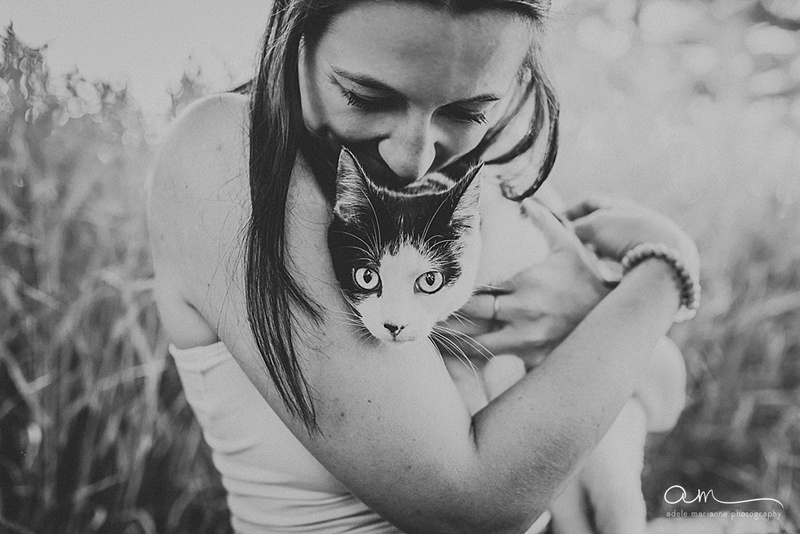 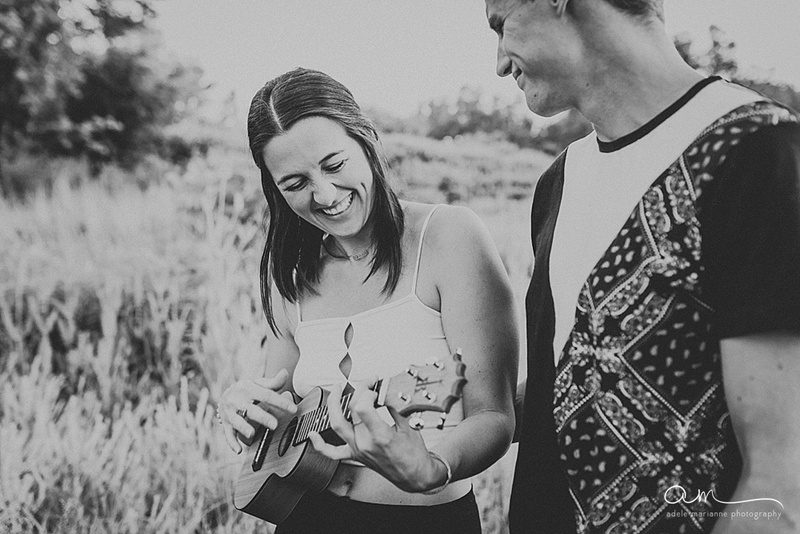 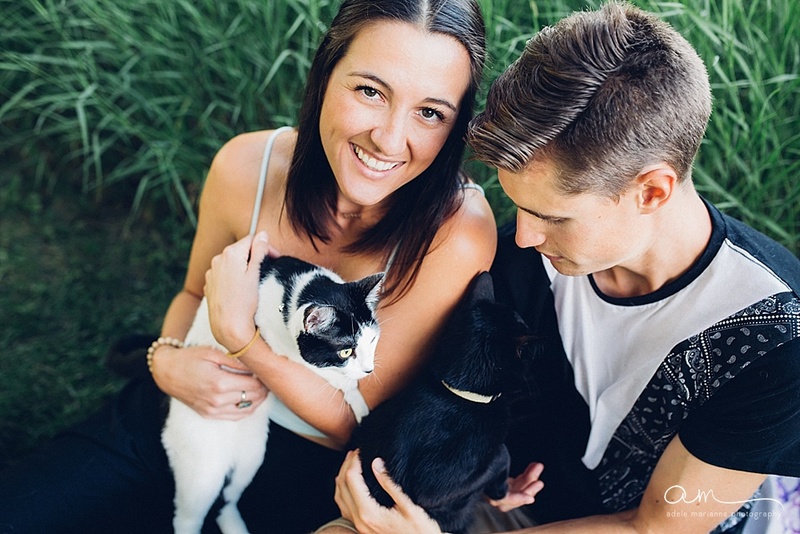 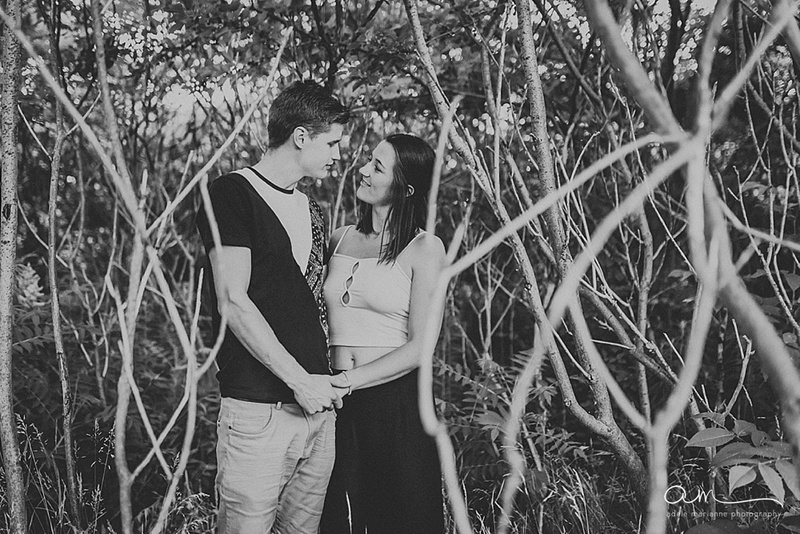 A week later, Tosha, Tommy and I ventured out to Canatara Park to take some portraits of them and their two cats. 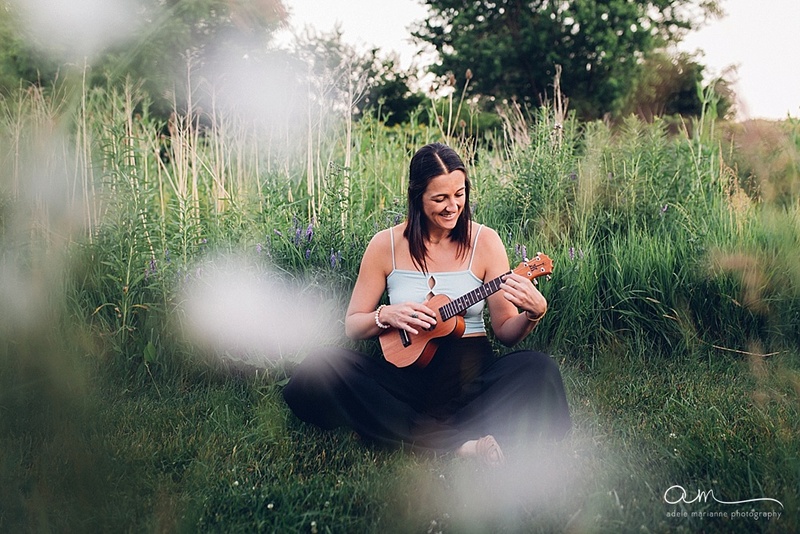 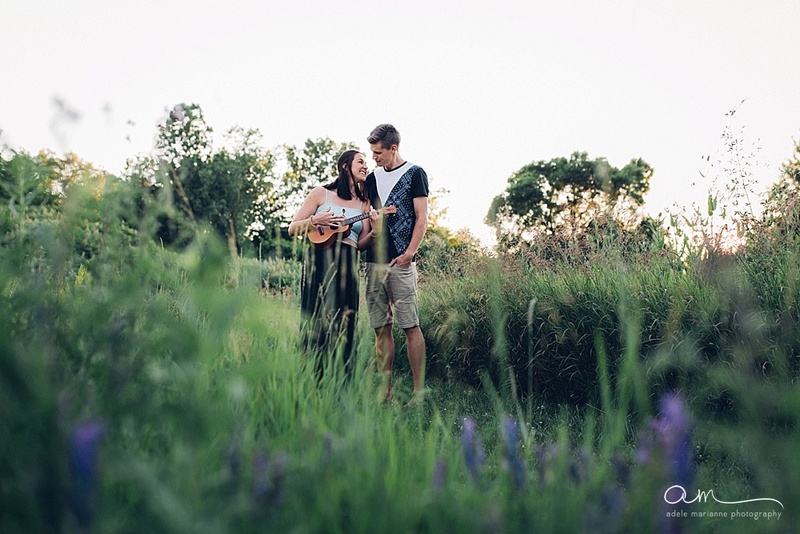 It was the perfect evening for a photography session and Tosha even brought her ukulele! 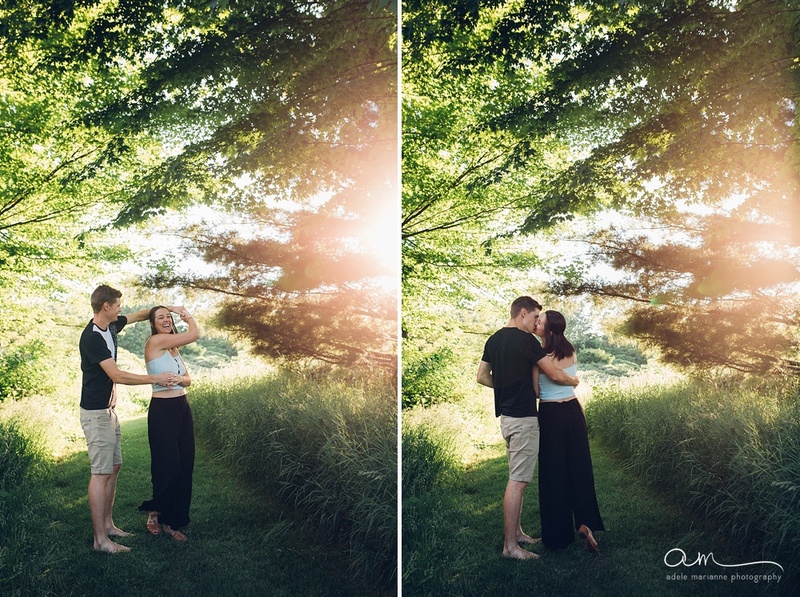 I am so excited to share the beautiful images we created.